What is The Freight Summit? The Freight Summit is the first and leading open networking event for freight forwarders. 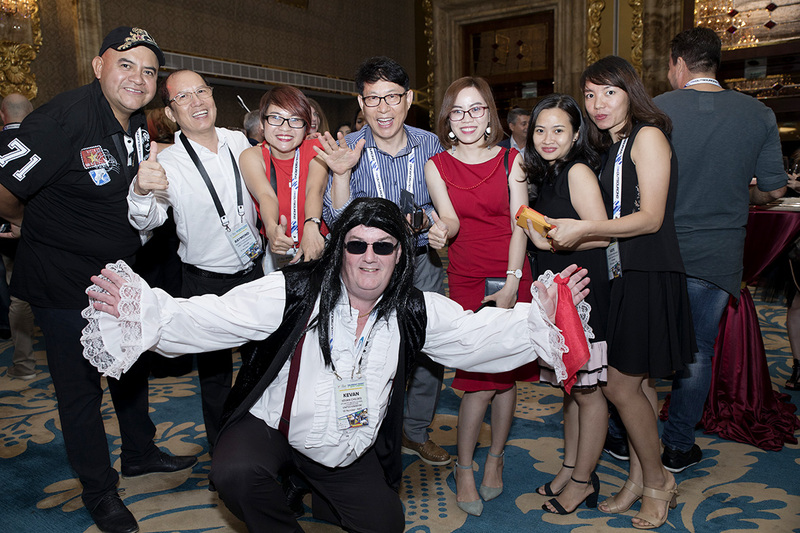 Since 2008, TFS has been the reliable and effective conference for connecting different freight forwarding networks and to build strong relationship with other international forwarders. TFS has built its reputation in the industry and since then, it has been attended by more than 3,000+ forwarders and the number of participants increases yearly. 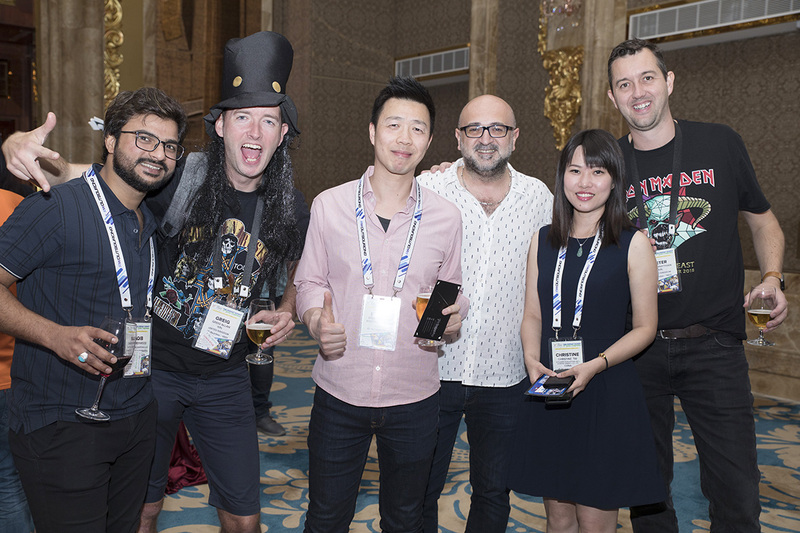 TFS is an open networking event which basically means it requires no membership to any network, hence, it is a one-stop shop of independent and well-established networks that you can meet during the event. 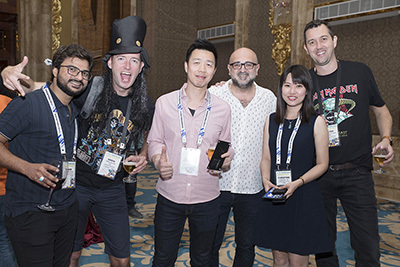 Why attend this Global Open Networking Event?